For the record, I’m revising my upstate New York thriller, and writing and co-producing another short this summer. Enrico Cullen’s A Man Full of Days, a film I helped produce and wrote about in the past, is getting screened May 20th at the Anthology Film Archives here in New York. I’ve also been cherishing a book by Sean Wilentz, Bob Dylan In America. Wilentz has a personal connection to the subject – his father and uncle, Elias and Ted Wilentz, ran the 8th Street bookshop back when Dylan lived in Greenwich Village – but he doesn’t just shake his family tree for some connections that yield some Dylaniana. He places Dylan at the heart of a complex mid-century cultural circulatory system, with arterial connections both unsurprising and astonishing. There is Ginsberg’s influence, sure, though I wasn’t aware of the extent to which Ginsberg felt Dylan was the inheritor of the Beat mantle. There’s also Brecht, Aaron Copland, and Marcel Carné (?!). Wilentz says Dylan loved seeing contemporary world cinema, films now regarded as the golden age of arthouse. He apparently liked Shoot the Piano Player but found Last Year at Marienbad impenetrable. My kind of cineaste! Among Wilentz’s many insights, he points out that most commentators, and Dylan himself, regard his period from 1967 to ’73 as “fallow” years. All he did was make John Wesley Harding and Nashville Skyline, appear in a Sam Peckinpah film, publish a book of poems, and write a catalogue of songs that would later appear as Blood on the Tracks and The Basement Tapes. To most people , these would be great and highly productive years! Like everyone else around me, it seems, I tuned into Serial late this past fall, the podcast produced by This American Life. It was so widely written about, I had nothing to say about it, but for me, like many others I’m sure, it was the gateway podcast. Now I’m in the habit of listening. 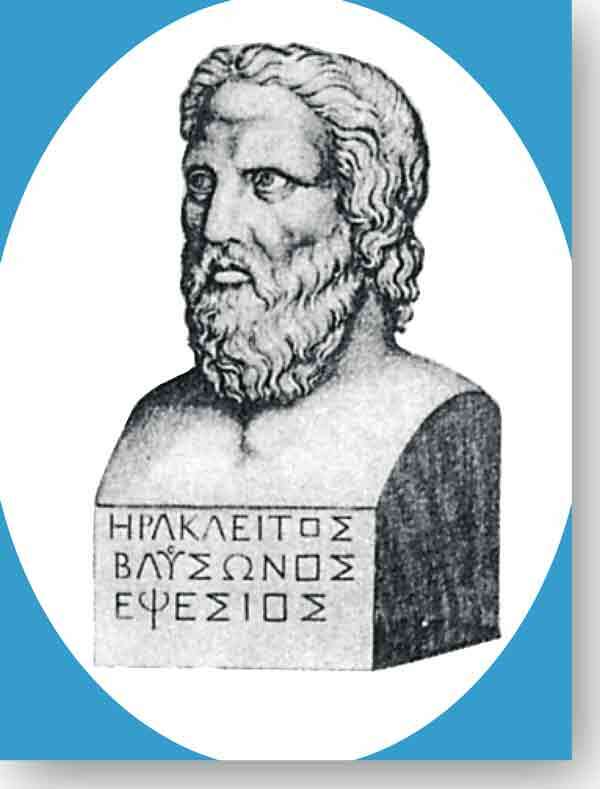 The one I’ve really taken to, and gotten a few friends hooked on, is The History of Philosophy, Without Any Gaps, an exhaustive series of 18-or-so-minute-long talks about the major ideas in Greek, Arab, and Western philosophy. I never thought I’d find Heraclitus’ notion of one-ness so riveting during a train ride home at night. The Jinx was good, but Going Clear, the HBO doc about Scientology, spoke to me more. During my end-of-winter getaway to DC I had dinner with some dear old friends I’d worked with at an environmental organization many years ago. The subject of how we felt the organization had taken advantage of our idealism and goodwill came up – it came up, in fact, because I brought it up. I was gratified to find agreement all around. Pores gushing open with white wine and garlic, one person asked, tongue half in cheek, “Did we join a cult?” Another took her at face value, and pointed out that our elders at the time were all of 26 years old themselves. The group’s worst sin, she felt, was the prohibition against quitting, which seems to me a fairly accurate indicator of the four letter C word: If you’re staying because you fear the social ostracism you’d suffer if you left, then there’s a good chance you’re dealing with a cult. God bless screenwriter Paul Haggis for speaking out in Going Clear. Of all the first-hand testimonials, he’s the only contributor with a successful career and credential besides Former Scientologist. He has something to lose. I know a kind septuagenarian from Texas who met her husband of 50+ years in postwar Los Angeles, the place and time where Scientology started, but she was at a Christian evangelical camp. It sounds like an atmosphere teeming with spiritual seekers, and it only makes sense. World War Two boomtown after the boom, depressed economy, rootless Okies realizing there is no home to go back to, hundreds of miles from the nearest family members, PTSD and copious sunshine. Fertile ground to plant a loopy religion. This spring I’m also doing something any norteamericano my age should have done 30 years ago. I’m taking Spanish 101. I’m a quick study with the structure of languages, being a classics minor in college. I can look at most romance languages and deduce what the subject is, what’s a real verb versus a participle, and what adjective agrees with what noun, but conversation is a totally different matter. I waited till my 30s to take a French class because I dreaded that awful feeling of being asked a question and not having the vocabulary to answer it. It’s like opening a toolbox and seeing no tools in it. Spanish of course comes up much more often in this hemisphere. On top of its practical applications, it is without doubt good for the mind and the soul to get reduced to not just a total dummy but a quaking mess every once in a while. On my way to Spanish class every week, I’ve gotten in the habit of stopping for a beer at South, a bar in my neighborhood: Having a round first helps loosen the tongue-tied inhibitions. 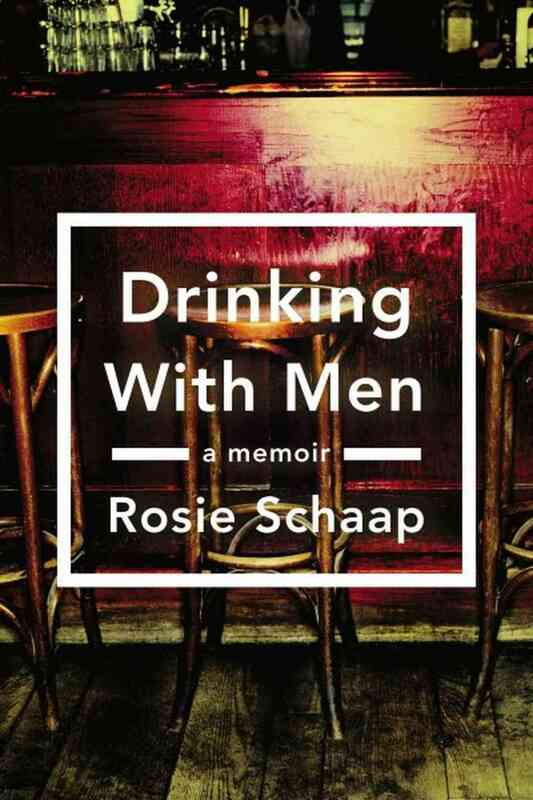 And the bartender at this joint on this night is Rosie Schaap, author of the memoir Drinking With Men. Of all the narratives I’ve followed this blogless spring, Drinking With Men came easiest. Schaap tells the story of her life by breaking it down into eight or so periods of being a regular at various bars. She portrays bar life as a society with loosely codified rules, then decodes them for us. She’s an economist of the moral currencies of bars who estimates their values by recounting the times she either broke or followed the rules. Though it comes up plenty of times, the matter of gender isn’t the main focus of Drinking With Men. Bar life, as she describes it, is full of warmth and (as much as I hate the abused word) community.